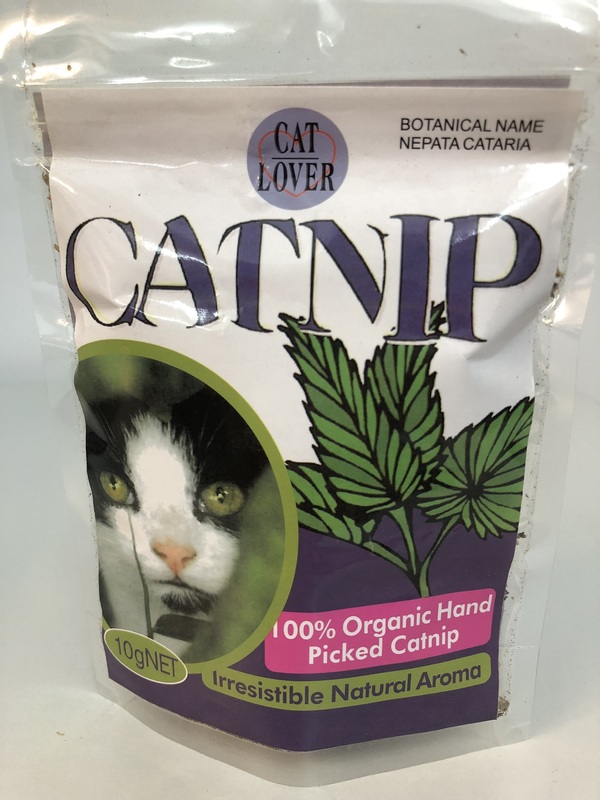 Pure, natural dried Catnip herb. Cats of all ages find the aroma of Catnip irresistible and enjoy playing with items containing Catnip. Catnip is harmless and non addictive and has been enjoyed by cats for centuries. Use to attract cats to toys, scratching posts etc. Insert Catnip into a suitable cloth container such as an old sock and attach to scratching post or where you want to attract your cat.